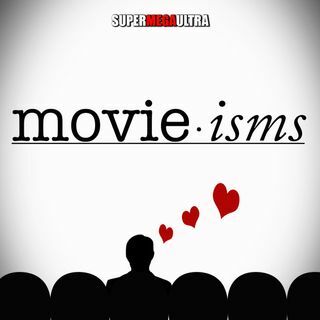 We deliver a one-two punch on today's Movieisms! First up, In round one, can Melissa McCarthy atone for her bad movie sins in our Can You Ever Forgive Me Review? Then in round two, we deliver our 'Unanimous Decision' in our Creed II review. Melissa McCarthy's performance in Can You Ever Forgive Me makes up for her last movie The Happytime Murders. Finally, Creed 2 delivers box office TKO as Michael B. Jordan and Sylvester Stallone deliver knockout performances.